Oh I am quite certain that many people have heard of Lissette Alvarez the singer/song writer of MIAMI FLORIDA. So much has been happening with the Diana Peters incident of scamming money from people for dogs she doesn't have. Well folks she has Wubbzy, who she calls wiggly. Well how in the world did she get this dog if she isn't allowed to pull from MDAS. Guess what, that woman you all admire for her songs/lyrics, helped Diana Peters get little wiggly from MDAS. 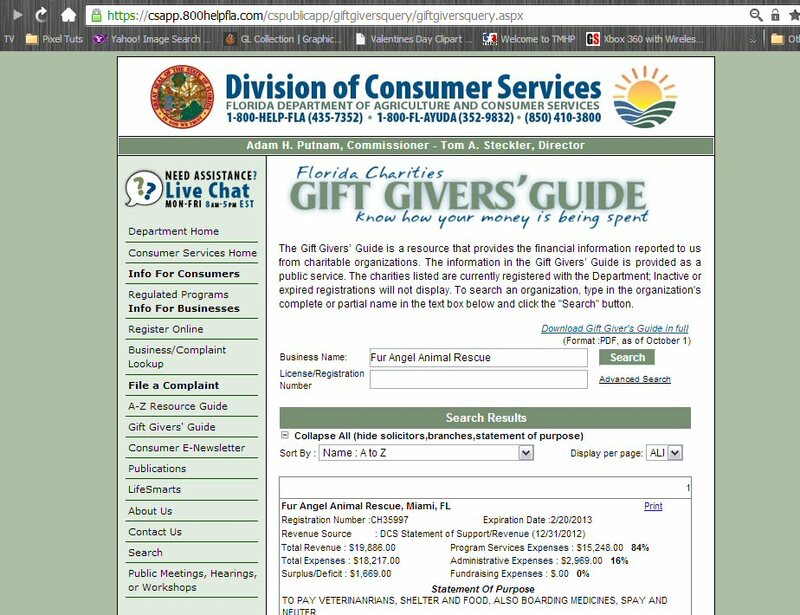 Lissette Alvarez is 501C3 this is true which makes her TAX EXEMPT, but does not allow her to COLLECT DONATIONS Legally in the STATE of FLORIDA without being Registered with the Department of Agriculture. 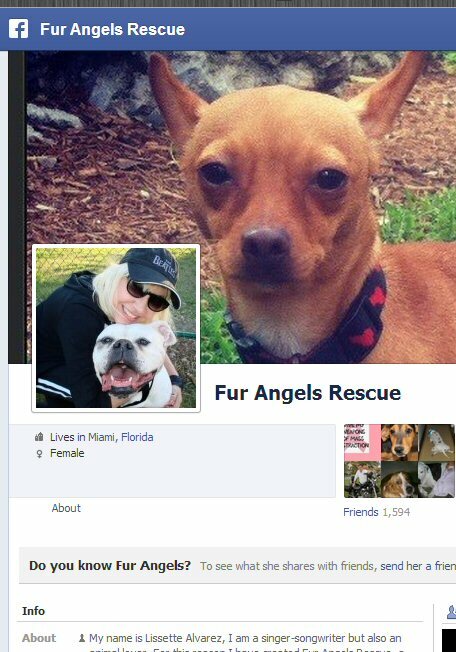 Fur Angel Animal Rescue Gift Certificate is EXPIRED. It has expired on the 20th of February. Lissette Alvarez cannot collect Donations Legally Anymore. She shouldn't even be allowed to Pull Dogs from MDAS, because of her affiliation with Diana Peters and the fact that she gives dogs to Diana Peters, to Enable her to HOARD more dogs in her home, it's absolutely lunacy. 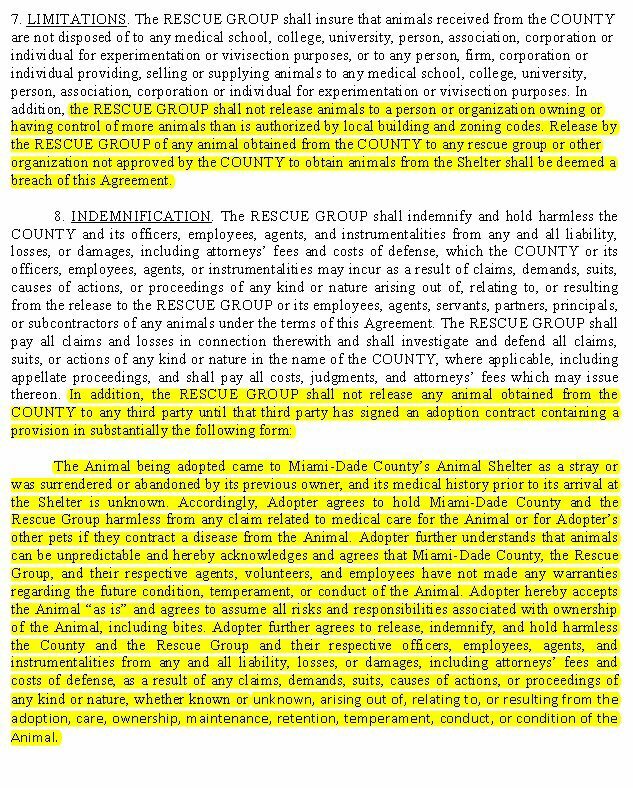 I mean really What kind of RESCUE gives a KNOWN animal Abuser DOGS? Yes Lissette is aware of what Diana Peters is all about, however she just doesn't give a care, about anything. 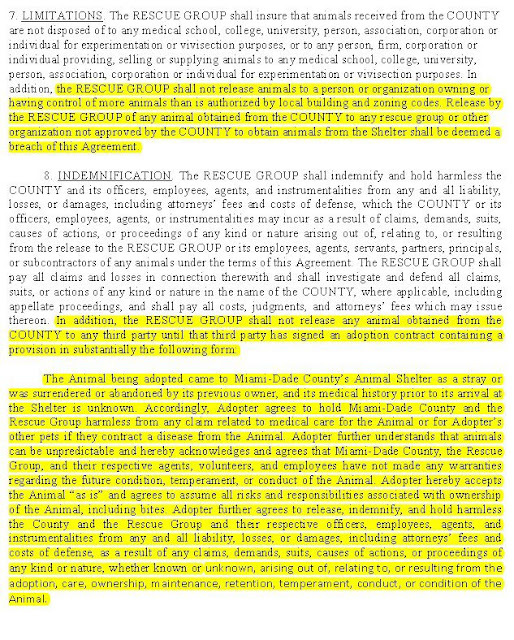 There is more, MDAS has a form that must be filled out before any adopter can claim a dog from a Rescue. As per snap shot below, which has been highlighted. So, Lissette you have Violated your End of the deal with MDAS. Congratulations You have been OFFICIALLY BUSTED. Scam/Fraud/Enabler of an animal abuser. Please don't quit your day Job sweets. Maybe eventually you'll be singing a song of the Jail Bird variety. Let's hope my heads up to the Broward County Humane Society get's these two pigeons caught and locked up. Good to know..I spread the word! Thank you!